moves your brand, products and users. I am a Executive Creative Director with design thinking and a purpose based marketing approach. 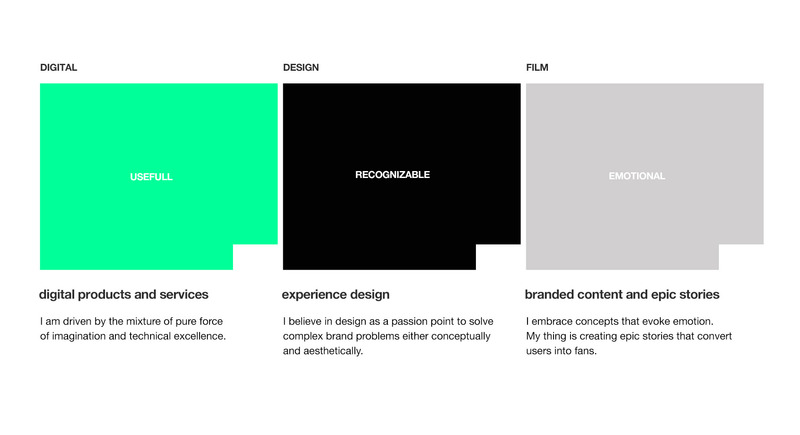 I work as a Chief Creative Officer at Deloitte Digital and ACNE. My strength and passion lies in identifying problems, generating insights and creating relevant solutions with a mainly creative and interactive focus. I always look for the story to tell, how to tell it and where to tell it. Having a strong digital vision and not afraid of working hands-on, I wish to change the way brands communicate: putting the user in the center of their communication. What I am: I am a visual engineer and brand shaper. I am working for entrepreneurs, agencies and companies in the field of creative strategy, film, branded content, UX and visual design. I work hands-on and am experienced as well in leading complex projects and teams in all sizes and structures. My clients work directly and close with me creating a more personal working relationship. From initial ideas to moodboards, storyboards and prototypes to high-end execution, I offer creative brand consultancy and craft the certain epic look and feel that moves your brand, products and users – always purpose driven and with a mixture of user centric, design driven and content based. Mike John Otto aka Blackbeltmonkey. With more than 20 years of professional practice, I gained the experience and had the pleasure of creating branded content and designing digital experiences and products for some great clients such as BMW, MINI, Audi, Jägermeister, Sennheiser, Rimowa, adidas and many more. My work has received numerous international awards, including Cannes Lions, D&AD, LIAA, New York Festivals, eurobest, Effie, Clios, ADC and counting. The most important question is how to provide something meaningful or valuable to my clients, their audience and followers. Valuable means a teaching moment, an inspiration, or something entertaining. 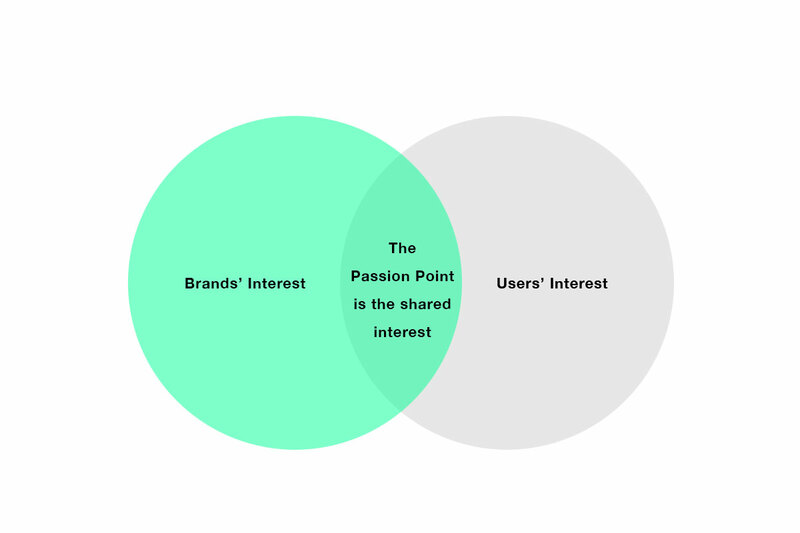 If you know your brand and know your users, the passion point is the overlapping field to start working and creating concepts. 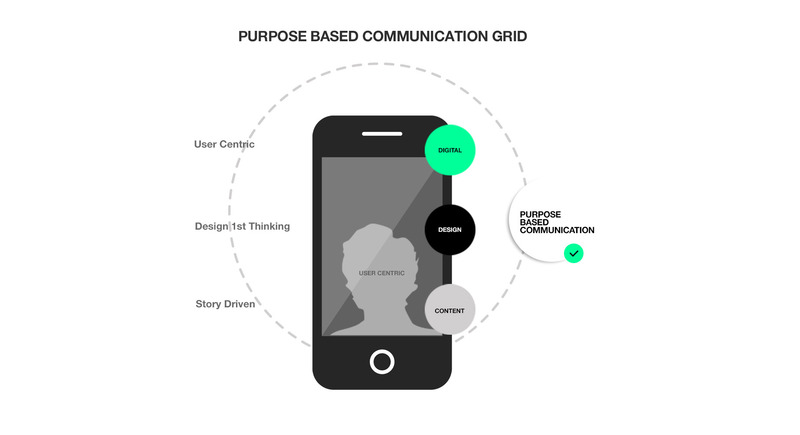 The most powerful designs start with a story—the why, the purpose—and where design fits into people’s lives. More than 2 Decades in the Game. While studying graphic design at the Münster School of Design, I started my professional career working as a freelance design student for BBDO Interactive. I then worked as an interaction designer for Razorfish in London and later in Hamburg, moved on as an Art Director for Springer and Jacobys’ Digital Spin-off e7 and later as Creative Director for Interone creating award-winning interactive experiences for MINI and BMW. I left BBDO Interone in 2008 and started my own creative collective, blackbeltmonkey.studio which still exists. After joining Hi-ReS! London in 2011 and bringing them to Germany till 2014 I moved on as a Executive Creative Director building up digital advertising at Philipp und Keuntje from 2014- 2017. In 11/17 I worked as a freelance creative director, designer, artist, film director, creative leader and digital consultant. 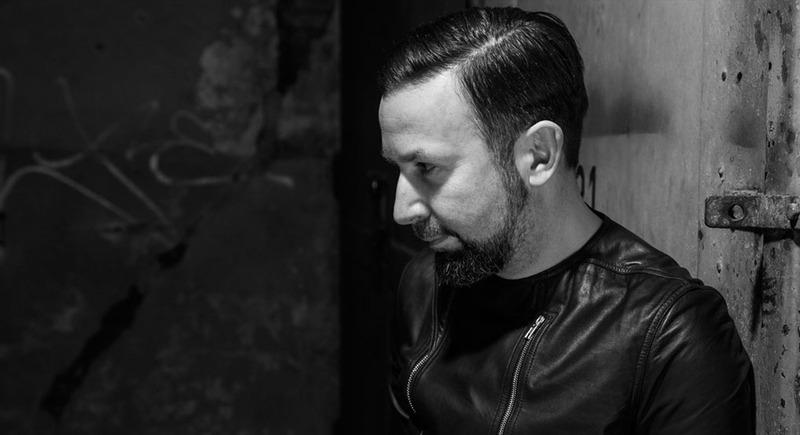 Since 2019 I am with the Deloitte Family, working at Deloitte Digital and ACNE as Chief Creative Officer for all german based Studios. No matter where I am working, I believe that everybody should have a purpose, a north star to follow. My purpose: „I help forward thinking clients to succeed in digital culture by creating services, visual experiences and storytelling that attract and convert users into fans“. I believe in „Freiheit statt Freizeit“ (a quote by Joseph Beuys which is the fundament for the liquid working thesis). That is why I see my Agency work as one part of the story and my Art as the other part. Both are able to survive peaceful side by side. In addition to my agency based practice and my Art, I am member of the Art Directors Club Germany, member of the D&AD and lecturer at various national design schools for Interaction Branding and Experience Design. Bauhaus University of Applied Sciences, Art and Design Münster. Münster School of Design. BFA with honors. Bachelor of Design (BDes). Chief Creative Officer Deloitte Digital. 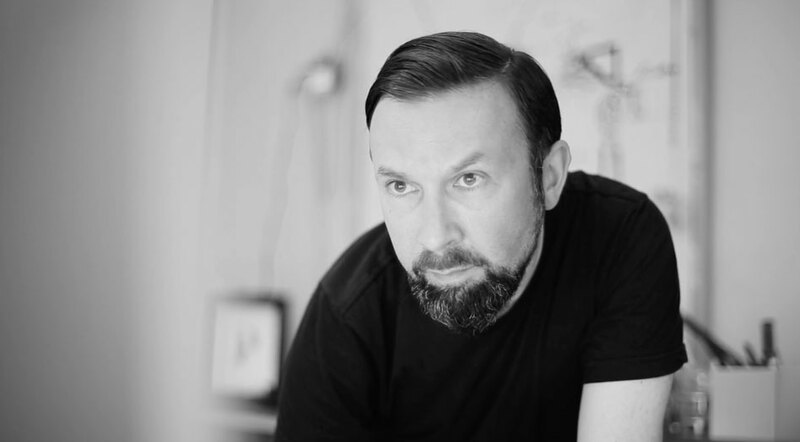 Chief Creative Officer ACNE a Deloitte Business. Blackbeltmonkey. Independent Executive Creative Director – Working Worldwide across multiple Disciplines. Lecturer for Film and Digital Communication, Münster School of Design (FH Design Münster). Executive Creative Director / MD – Hi-ReS! Jung von Matt, Scholz & Volkmer, Publicis, Syzygy, Hi-ReS! 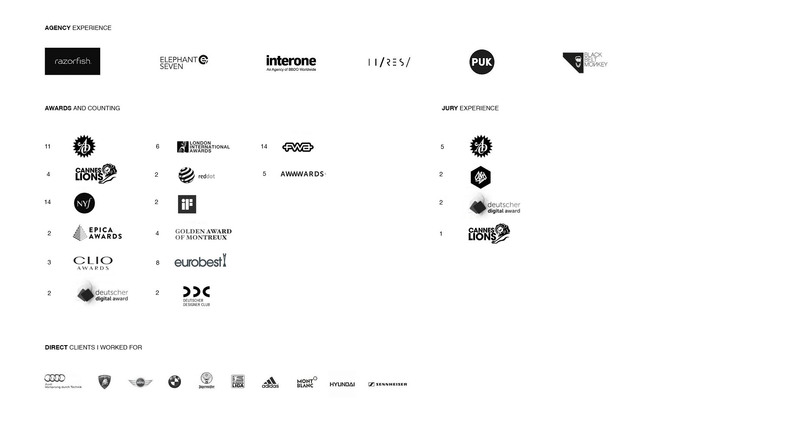 Creative Director – Interone Worldwide (BBDO). Art Director – Elephant Seven (Springer & Jacoby). Hi-ReS!, Neue Digitale, North Kingdom, Sehsucht, Mother London, Razorfish, Saatchi & Saatchi, Interone, Scholz & Volkmer, Mutabor, Philipp und Keuntje, Jung von Matt, Publicis. Weave Various Introductions & features. "I strive for creative excellence through research, experience and detailed execution."